Everything about T-ara's HyoMin is pretty but it seems there is something that she's not so happy about. 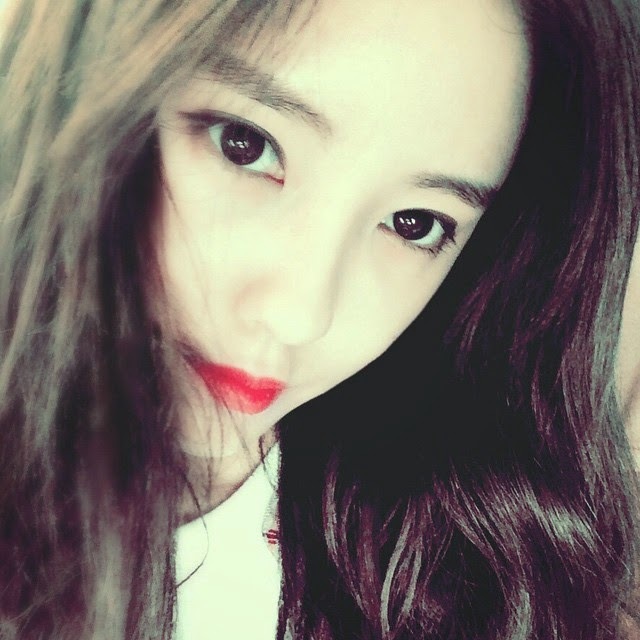 Check out her lovely SelCa where she shared, "Even when when I crop it, (my forehead) is wide". Is her forehead really wide or just perfect?